Automated shopping experience based on embedded sensors using Raspberry Pi with ultrasonic sensor is introduced. Such a system is well suitable in places like grocery stores, where it can reduce the employee’s requirements to manage the whole place. The main objective is to help consumers to checkout items in real time. In addition, by processing all the information on the go will help to acquire and analyze the needs of the users and user interest on specific items. Instead of making the user to wait in queue for making the bill, our system will automate the process by detecting the item when it is picked out of the shelf and added to the user virtual cart. It makes the system attractive to both seller and buyer perspective. When the user left the store, those who picked the items will be added up and charged using their connected bank account to the application. To detect who is entering and leaving the store is monitored with the help of a camera implemented along with the facial recognition algorithm called Kairos. And, all the actions are updated in real time using a database called Google’s Firebase as a backend. 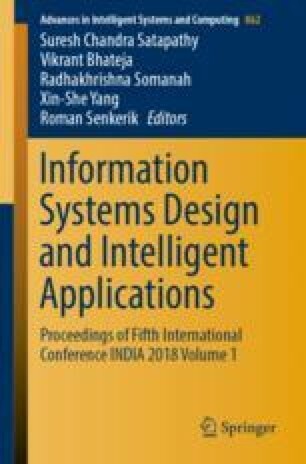 The system design and experimental setup are presented in this paper.